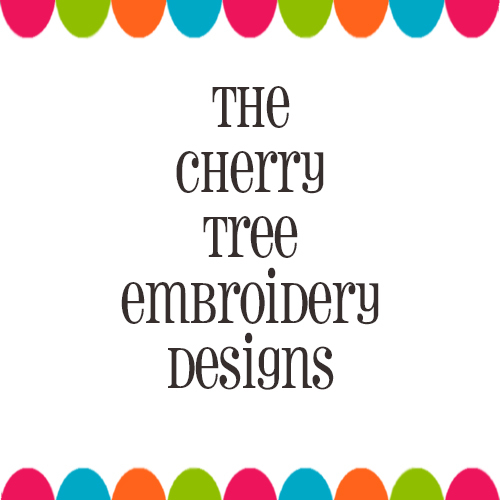 Please visit our sister site for all of your applique and embroidery needs. Just click on the banner to be redirected there. Follow us on Social Media for specials.